In other words, Iranian censors are clearly trying to suppress knowledge of how large (and in some cases violent) the protests have become, as well as disrupt the protesters’ ability to organize. Iranian authorities are wary of social media, which has fueled prior protests, and last year declared their intent to eventually restrict the country’s internet users to a national intranet. 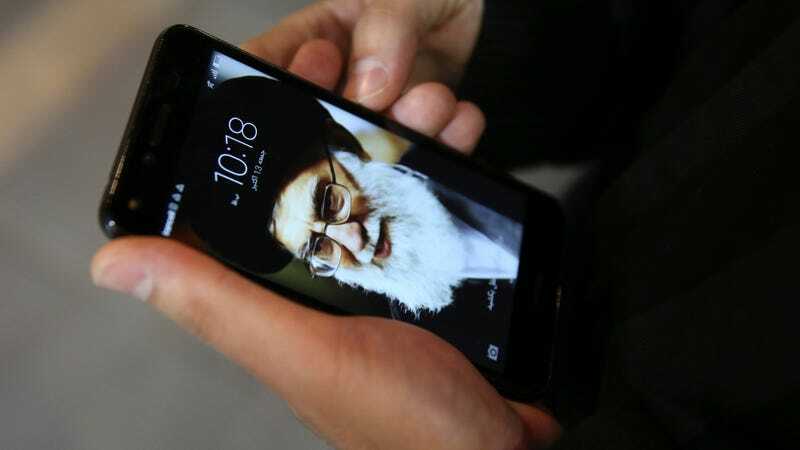 As Al-Arabiya noted, all of the major telecommunications firms in Iran are either jointly controlled by the Iranian Revolutionary Guard Corps and Khamenei or have close business ties to them. Despite the best efforts of censors, however, information is still flowing in and out of Iran. According to CNN, reporters were able to contact Iranian Telegram users despite the ostensible block; access was “slower than usual but messages eventually got through.” As Engadget noted, blocking mobile phones and the web did little to disperse Egyptian protesters in 2012, and it’s likely that Iranian demonstrators will find ways to continue coordinating without mobile internet or apps.